Together with Kia Höök, Katherine Isbister, Techla Schiphorst, Anna Ståhl, Martin Jonsson, Pedro Sanchez and Elena Márquez Segura, we have intensely worked a full day on deepening our understanding of the implications that soma-based design affords. We have furthermore explored our different perspectives and their mutual relations. The work will be continued at TEI 2018 and CHI2018, while the reflections gathered so far will be soon presented in a journal paper. 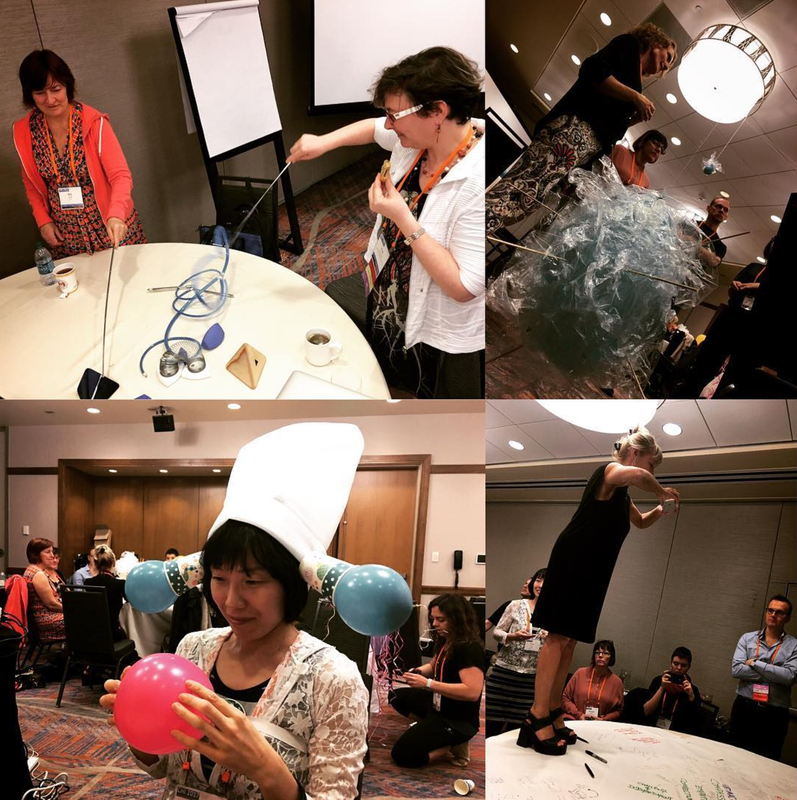 Next DIS2017: [X]Changing Perspectives: an Interactive System for Participatory Sensemaking.